From the November 2014 edition of Desktop News | University of Alabama psychology professors Drs. John Lochman and Caroline Boxmeyer recently received a pair of grants totaling more than $2.2 million to expand Coping Power, a children’s behavioral therapy program co-designed by Lochman. 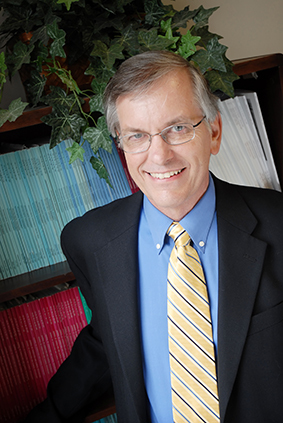 Lochman, director of UA’s Center for Prevention of Youth Behavior Problems, will serve as principal investigator on a four-year, $1.5 million grant to test the efficacy of his Early Adolescent Coping Power program, tested extensively with elementary school-aged children, with 720 at-risk seventh-grade youth and their caretakers in Virginia and Alabama. The grant is a sub-award from a larger grant awarded by the Institute for Education Sciences to the University of Virginia. 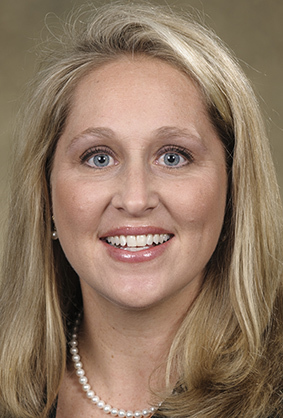 Boxmeyer, associate professor in UA’s College of Community Health Sciences, will serve as principal investigator on a three-year, $700,000 grant project in which Coping Power strategies will be combined with mindfulness training elements, like meditation and yoga, to reduce reactive aggression and future drug abuse in youths. The project is funded by the National Institute of Drug Abuse. The Center has five active grants totaling more than $9 million. Lochman co-created the Coping Power program while he was at Duke University. Key elements of the program include the children setting personal, pro-social goals across time, and the tracking and monitoring of those goals. A point system is used to reinforce positive behavior and motivate the children. Interventionists also help the children recognize the emotional states they experience, like sadness and fear, then help them manage their anger by noticing the triggers of anger and practicing relaxation methods. Lochman’s latest study will include new sections on helping adolescents restore damaged relationships and handling cyber-bullying. The addition of meditation and mindfulness techniques could bolster the Coping Power curriculum, as Boxmeyer, in collaboration with Dr. Shari Miller-Johnson of Duke University, will test the effectiveness of yoga and mindfulness techniques with at-risk youth from 100 families and four schools.